The sukkah is a segulah for having children. 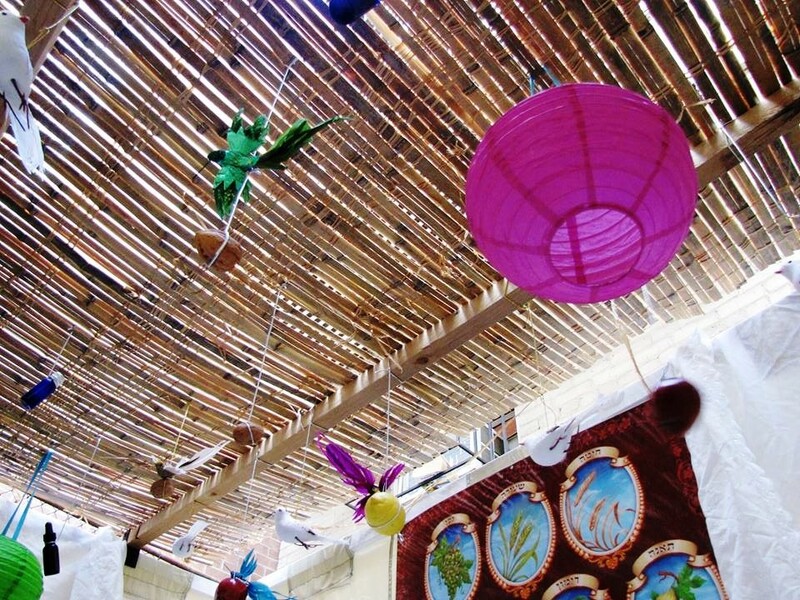 The sukkah brings relief from troubles and conflict. Falsehood is cast aside and truth has the upper hand. The true Teacher of the generation is revealed and the entire world comes back to God and worships him with total unity.